The Junior Band meets every Thursday in St Georges Church Hall from 6.30 to 7.15pm. There are lots of brass instruments available and tuition is very affordable. 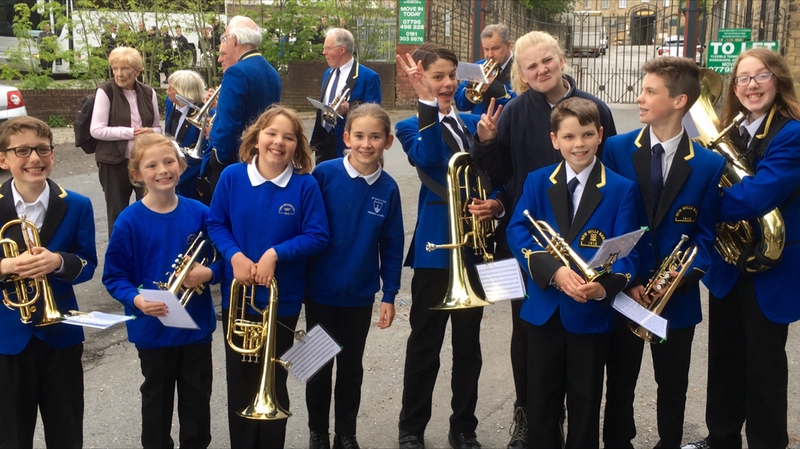 So if you would like to learn to read music and play a brass instrument, make new friends and have lots of fun do come along on a Thursday evening.